Increases diameter of each individual hair strand. 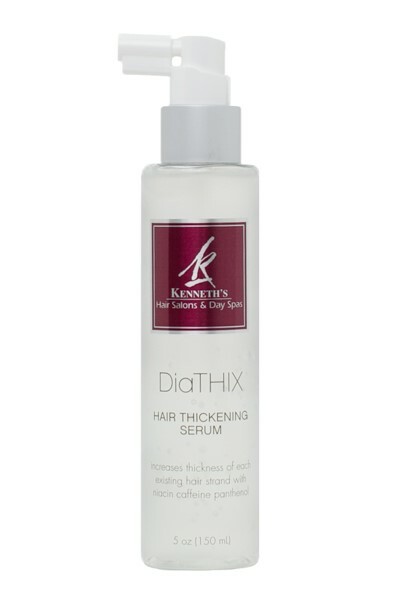 Panthenol niacin and caffeine fused into and around hair shaft to thicken and promote strength. Lightweight formula provides fullness.